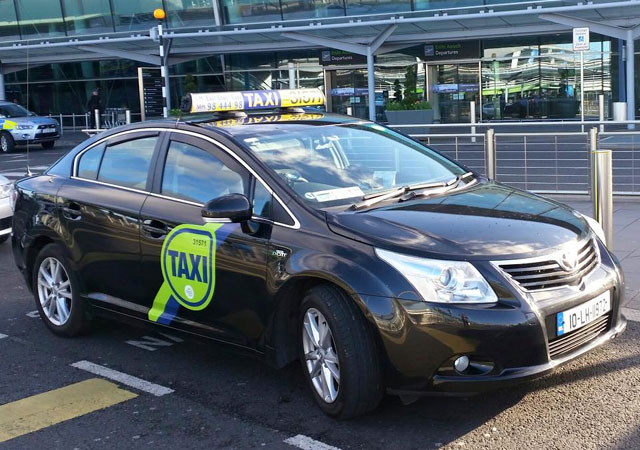 ECC (East Coast Cabs) are a taxi service based in Drogheda, serving the North East Region by providing a professional, courteous, reliable and punctual service for business and personal travel. 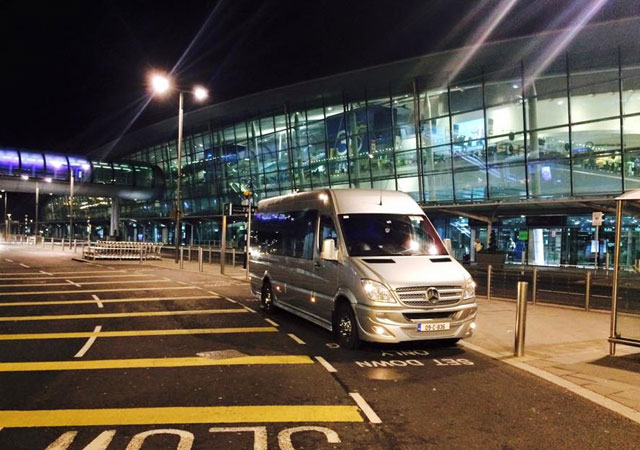 East Coast Cabs offer a wide range of taxis to and from Dublin Airport. 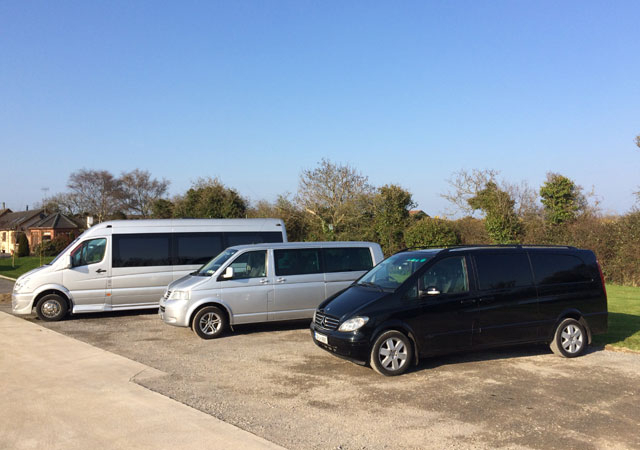 We operate a modern fleet of vehicles ranging from Cars, People carriers, Minibuses, Coaches and executive vehicles catering for all your travelling requirements. Secure chip and pin payment available. All major card payments accepted. 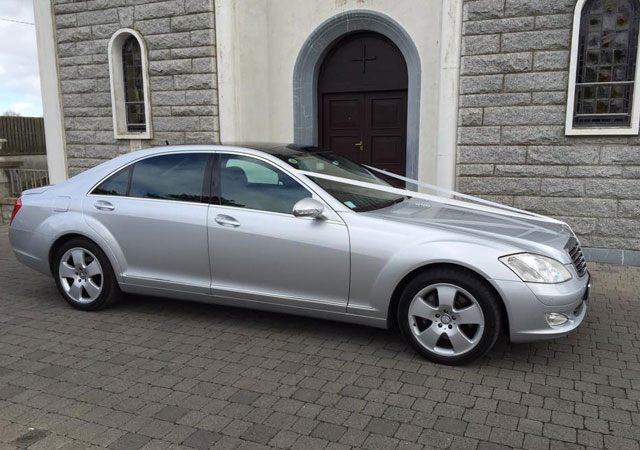 East Coast Cabs works closely with local hotels in the Boyne Valley region providing easy access to all the local attractions including Newgrange, Monasterboice and Mellifont Abbey. 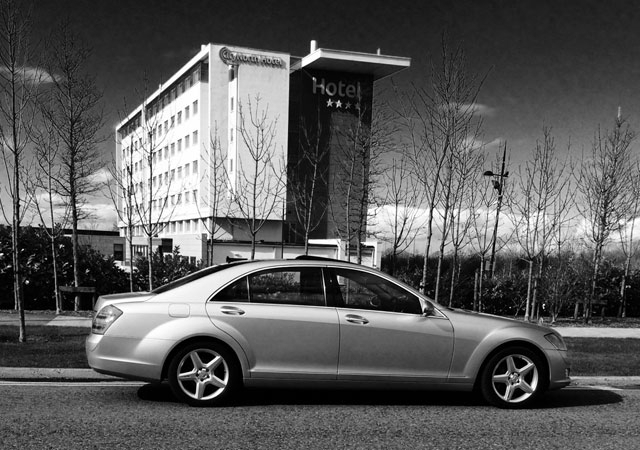 More than just a taxi service East Coast Cabs also provides a chauffeur service with a range of executive Mercedes vehicles as shown in our gallery. Our rates are extremely competitive providing excellent value for our customers. East Coast Cabs are regulated by the Irish Taxi Regulator. Lady drivers available on request. We have a large range of vehicles to suit all your transportation needs. 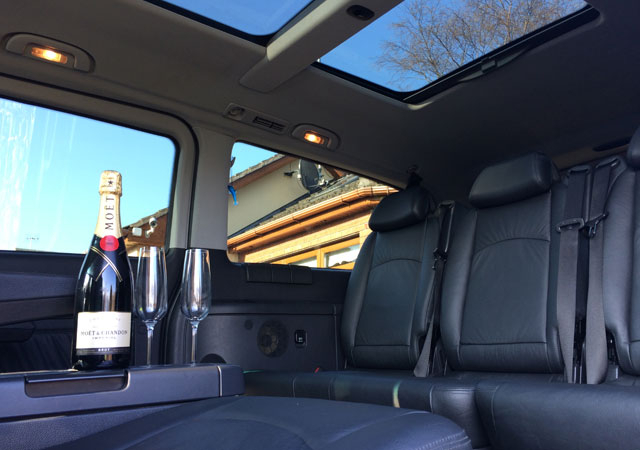 So whether you are after a large people carrier for airport trips, Minibus for all occasions, executive car hire for a special occasion or important meeting we've got you covered. 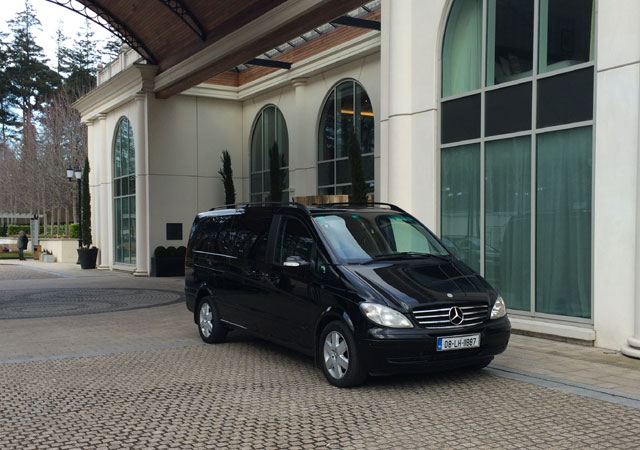 Our taxi fleet includes specialised wheelchair accessible vehicles. More than just a taxi service. Our drivers get you to your destination on time and in comfort. Our drivers meet & greet at arrivals hall for airport, ferry, train and bus. Serving your business needs. We have Business accounts available. Our fleet offers wheelchair accessible options. Need Something Bigger - Why not hire a Coach? 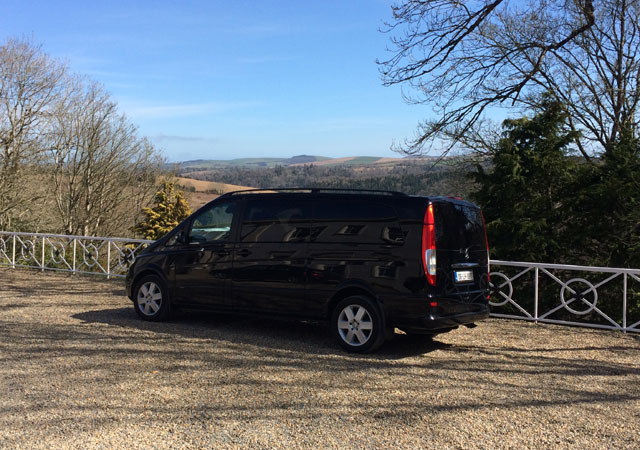 For reliable and comfortable minibus, private coach and luxury car hire in Co. Louth, Co. Meath and Co. Dublin trust East Coast Travel. Call now to book your taxi.